This module explores the different types of customer and the importance of meeting the customers needs, both stated and un-stated. We will look at ways in which you can get to know your potential customers and how you can inform them of your organisations products and services. 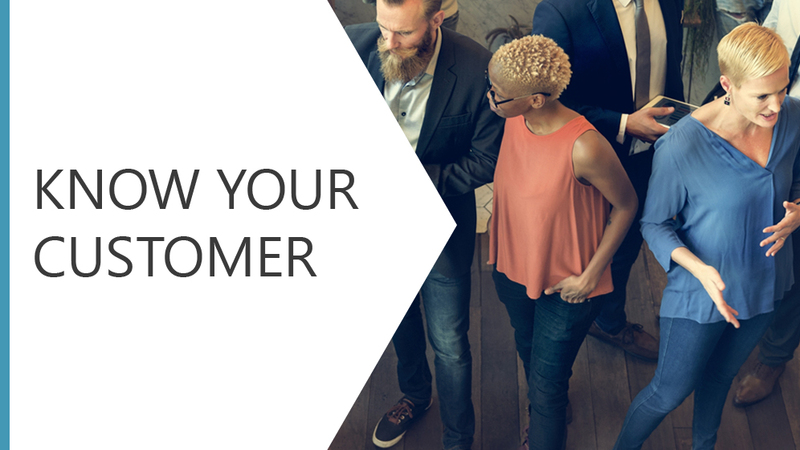 The more information you know about your customers, the more able youll be to meet their needs and deliver a positive experience. Explore the interpretation of body language, eye contact, gestures and facial expressions in everyday communication.